Apple introduced the iPhone SE earlier this week and is already available for pre-orders with the launch date set for 31st March in the US. The handset is also expected to reach several global markets next month. The new iPhone SE appears to be quite popular in China. According to a new report, the iPhone SE reservations have crossed 3.4 million with over a day left before the reservations are closed. The reservation system in China is quite different from the pre-orders system in other key markets. Reservations doesn’t usually means sales as there’s no exchange of cash involves. This means that any person can reserve the handset, but it’s not sold until the amount is paid at the time of launch. So the original number of units sold could be quite lower than the reservations done before the launch of a handset. The iPhone SE starts at CNY 3,288 in China, which roughly amounts to $506. It’s way higher than the $399 price announced for the handset in the United States. 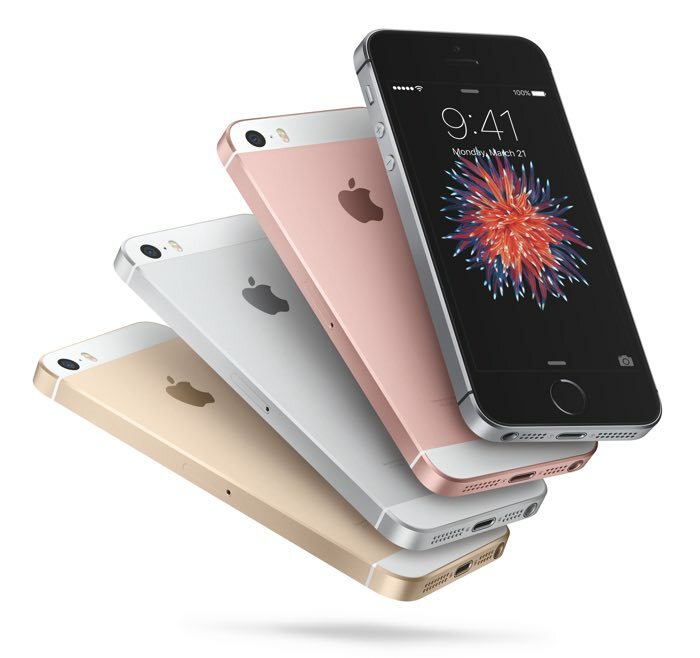 Anyone interested in picking up the iPhone SE when it launches next month globally?